We’ve all heard about people who are doing it; who are really giving up cable television, and not just for satellite either. Much to my families chagrin, I’m becoming one of those people. It’s really rather simple too. 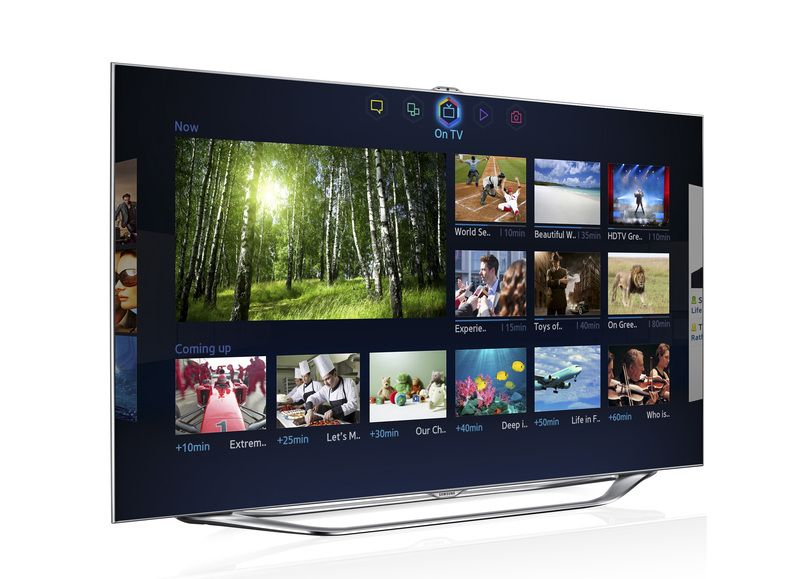 Some televisions are now known as Smart TV’s, meaning they can receive wi-fi and download apps. 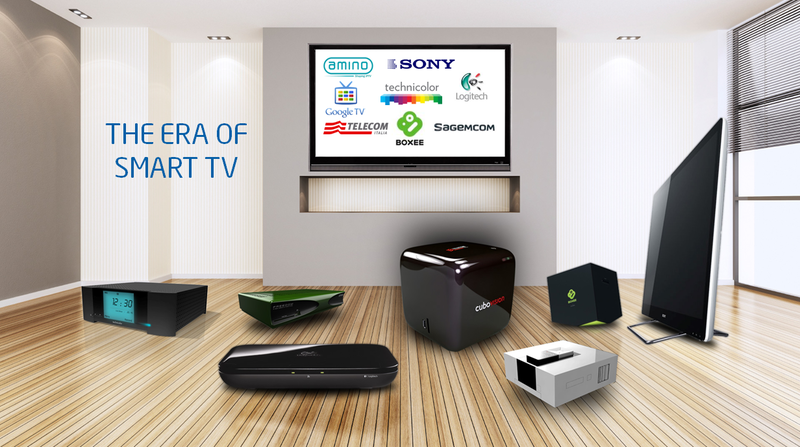 Even if you don’t have a smart TV and don’t plan to buy one, stick with me here. I’ve got an answer for you too. Two apps that most Smart TV’s come with are Netflix and Hulu. Look, you’re already DVR’ing all your favorite shows right? Skip that step and just watch them when you want sans commercials on Netflix or Hulu. But Phil, what about watching my local news? That’s not on Netflix or Hulu! Of course it’s not! That why you buy yourself a digital antenna! If you’re within a reasonable distance from a TV station your antenna will pick up the digital signal, for free! But Phil, I can’t afford to buy a new Smart TV right now! You don’t have to. For a fraction of the price you can get yourself a Roku, Apple TV or Amazon Fire TV box. What these are is basically a wi-fi receiver you connect to your TV. They all come with pre-loaded apps for Netflix, Hulu, Pandora, Youtube and a host of “TV channels” designed for wifi transmission. You can get news, sports, weather and just about anything else. The combined cost of a digital antenna and a Roku, Apple, or Amazon TV box is about $135 American, 82 GBP, or 103 euros. That’s a one-time cost that’s significantly less than I used to pay for my cable every month! After the one time equipment investment you just cancel your cable and only pay for your internet each month! Syd’s Verdict: Wow… First of all a massive thank you to this week’s guest author, Phil Taylor! Phil is an author/blogger who has written this post all the way from New York. That’s right folks, NEW YORK! I asked Phil to write a guest post for me because ever since I started blogging on The EssWhyDee Blog (and on EssWhyTech), he was among my first few follows (and follower, too). I know how great of a writer he is and so it’s an honour to have him featured. Anyway, on to the article… I personally do not watch a lot of telly anymore but do have a satellite dish. Could I cut the cord? I don’t think I’m brave enough. There is a reason for this. I am not fluent with TV technology. Although I have used Smart TVs and wi-fi boxes, I still feel the industry has a lot to prove before people start disowning their older TV technology and start moving on the the internet world of TV. Smart TVs and Smart boxes (I’ll call them that to save time) actually have done a lot better than I predicted. They are crawling into household after household, slowly replacing the older, non internet-capable TVs and standard digital television. The pricing is actually shockingly low. that’s not a bad thing by any means. Oh, and as a one-off payment to receive such great features, I really think that the low prices are a step in the right direction. I don’t have a Smart TV, but may pick up a Google Chromecast soon, which I believe is still on sale for just £30. this allows for Android devices to connect to your usually bog-standard TV and make it SMART-er. Price wins again. Very pleasant. Do tag @EssWhyTech and @ThePhilFactor on Facebook and Twitter when you share this article! This entry was posted in Guest Blogs and tagged blog, guest blogging, life, lifestyle, tech, Technology, TV. Bookmark the permalink. Check out the guest post I wrote for Syd of EssWhyTech! Not one joke! Great point about the Google Chromecast. That’s an inexpensive way to test the WiFi TV waters. That’s what I started with and you can use your Android phone as the remote!